How do you translate overly-complicated tentpole films into something even iMessage obsessives can understand? 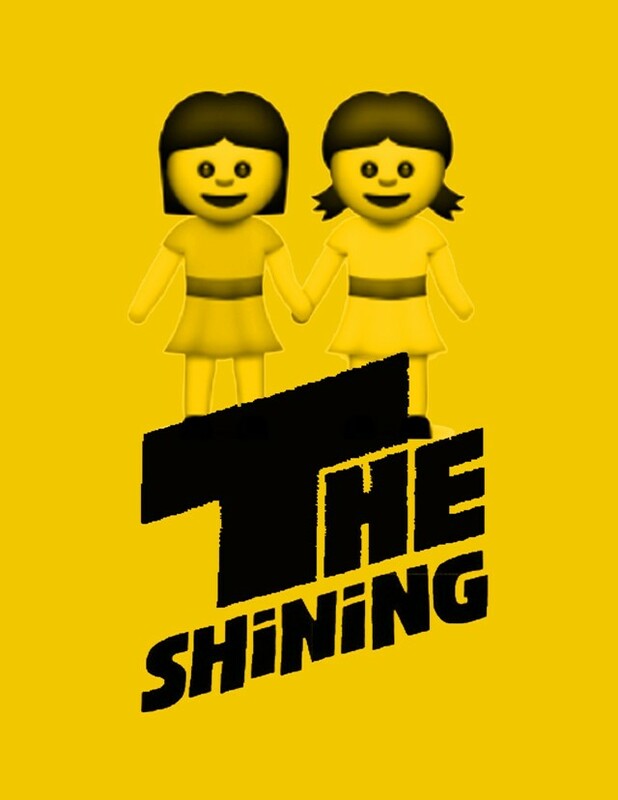 Enter Emoji Films, a Tumblr that has recreated iconic film posters in emoji. Distilling some of the most iconic scenes into shareable visuals ain’t easy, but whoever is behind Emoji Films has done good. Ang Lee’s Brokeback Mountain is two dudes and a tent. David Lynch’s Blue Velvet is a knife, an ear and a microphone. La Dolce Vita is a dress and a fountain – which basically sums up the entire film. Now that there’s an emoji-themed movie on the horizon, nothing is off limits to ‘emojification’. At this point, we should just simply sit back and wait until they’ve successfully incorporated an aubergine into the visual message of a noteworthy title.